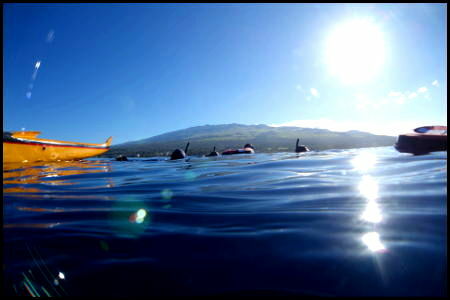 Single Breath regularly offers Freediving Instructors International (FII) Level 1 classes on the Island of Maui Hawaii. These classes are typically scheduled monthly. FII level 1 curriculum is an accredited technique focused program. Students are presented with the absolute latest in freedive knowledge, modern safety, and methodology. Single Breath courses are offered in strict adherence to the industry leading FII standards. Passing students will receive an internationally recognized certification card. Single Breath is a freediving school started on Maui by Jon Ammerman - a competitive freediver who took second place at the US pool national championship in 2011 and regularly trains with champion divers from around the world. Jon Ammerman received his FII instructor certification directly from 13 time world record holder Martin Stepanek. The primary focus of Single Breath is on freediving purely as a sport and yogic / meditative practice. Even though the course material is standardized the approach to subject matter is from that perspective. Single Breath aims to broaden freediving participation by bringing modern dive and safety practices for this amazing sport to Maui. Other FII classes including level 2 freediver and Waterman Survival classes are hosted by Single Breath and taught by guest instructors. These classes are scheduled as special events. Private level 1 classes are available upon request. 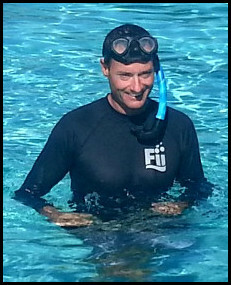 Level 1 introduces students to the techniques, equipment and safety practices required to properly engage in freediving activities. This is the class that provides divers with a foundation for the sport. By thoroughly understanding and demonstrating these fundamentals divers will be able to go deeper, stay longer, gain additional comfort/enjoyment, and provide correct safety while in the water. Many level 1 students enter the class as excellent and seasoned spearfishermen. Even if you consider yourself a strong diver who is in the water often, in all likelyhood Level 1 is still the class for you. At the end of the course passing students will receive an internationally recognized certification card issued by Freediving Instructors International. Level 1 certification is now a requirement for enrollment in a FII Level 2 class. It is my opinion that even as someone who regularly freedives, Level 1 is the correct class for you. By providing a strong foundation in the fundamental skills, students completing Level 1 have the required techniques to finish and pass the challenge of a level 2 course. Additionally divers who have mastered the techniques presented in level 1 can focus on learning the more advanced techniques presented in level 2 and better realize the full potential of that class. Level 2 classes are not directly taught by Single Breath. They are not regularly scheduled on Maui. Single Breath will arrange level 2 classes based on demand. Level 2 classes are taught by visiting instructors. Level 2 class offerings on neighboring islands are listed on the FII Website. If you are interested in organizing a FII Waterman Survival or Level 2 class on Maui please send an email with your interest and qualifications. 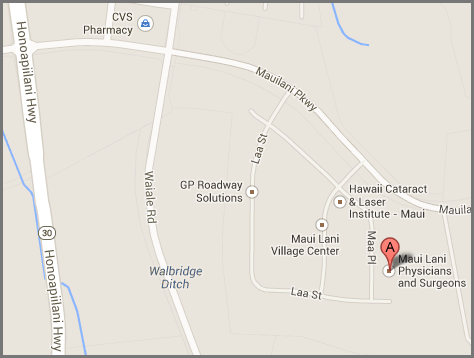 Location: Olowalu - in a reef protected "pool-like" setting with a sandy bottom. Homework is assigned. Static Apnea up to 3:00 minute breath hold. 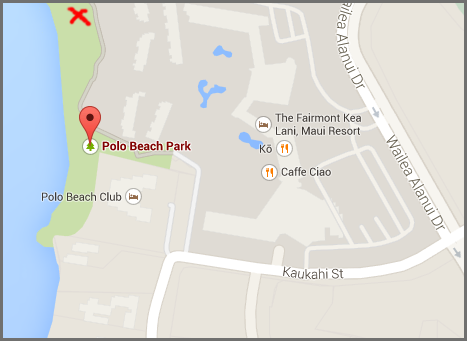 Location: Wailea - Beachside. Exact dive site determined based on weather / current. Homework collected and final examination is administered. It is possible to experience 100ft+ visibility. 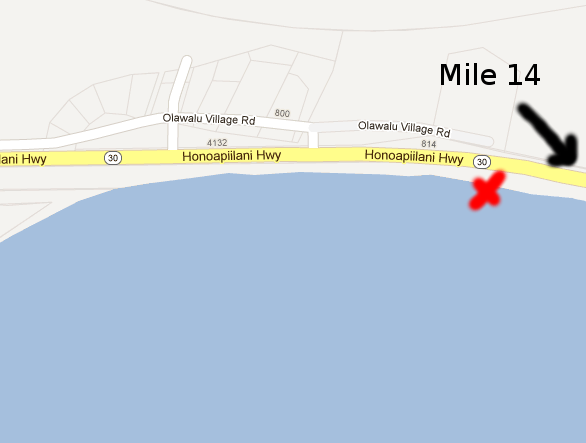 Dolphin and whale sightings are possible. Boat operators are trained and certified freedivers! Typical duration: 3 hours + exam. * Exact times may be adjusted to meet individual student / class needs. * Locations subject to change based on conditions - after registration, please check your email for messages in the days leading up to class. Students are encouraged to use their own gear for this course even if it is not "freedive" specific equipment. If you have questions about the equipment requirement please contact Single Breath. If you plan on purchasing any of the above items please contact Single Breath BEFORE making any purchases for additional guidance. Specialized freediving equipment is available for sale at local stores on Maui. 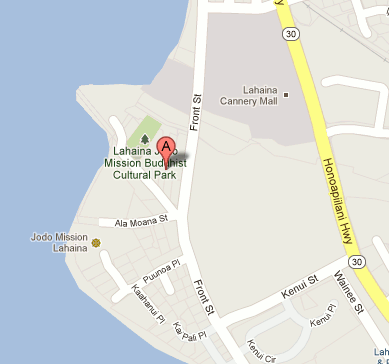 Dive Maui supplies a full range of freediving gear. Students must be fit and able to safely engage in freedive/sport related activities. Pregnancy disqualifies students from enrollment. Students with preexisting medical conditions may still qualify for enrollment, however they must provide a participation waiver from their physician. Full and unconditional refunds will be given to all students not meeting the fitness / health requirements. Students must thoroughly review and complete medical information and liability waivers prior to class. These documents are provided to students after completing registration and deposit. They are given to students early so they may be reviewed with family, physicians, and legal council. NOTE: There are technique / academic requirements for passing the class. NOTE: There is no minimum "depth requirement" for passing this class. So relax and HAVE FUN!!! NOTE: Max breath hold for this class is 3:00. Max depth ("dive floor") for this class is 20M (66ft). NOTE: Participation does not guarantee certification. Students must demonstrate all the required skills to a passing level. Single breath recognizes the equality and beauty of all people regardless of race/gender and sexual/lifestyle preferences. Students will not engage in derogatory behavior during class. Students will be immediately dismissed if this code of conduct is violated. No refund of any kind will be given. * Some FII instructors may take students 16 years and older at their own discretion. Freediving without proper training and direct qualified supervision is a risky behavior. 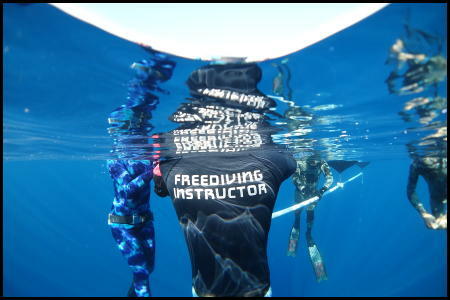 Seek training from an active FII certified instructor before engaging in any Freediving or Apnea (breath hold) activity. Only participate after completing and passing a freediving course and under the direct supervision of an equally trained safety diver. Only participate within the guidelines of your certified training level. Nothing on this website is intended as instruction or encouragement to engage in Freediving outside of an FII freediving certification class.